Whatever your dreams for updating your home are, we are here to make them a reality. We are experts at modernizing the look and function of your home, all within your time and budget. While dreaming about home updates and remodeling projects is easy, actually tackling a home renovation project can be daunting. Below are a few simple tips to keep the planning process easy. 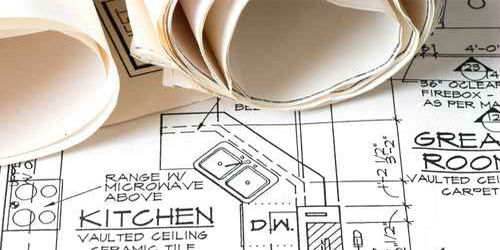 Before you even meet with us, begin your remodeling project by gathering ideas. There are so many ways of doing this, any of which can be an excellent resource. Check out Houzz for inspiration and ideas. Peruse Pinterest and save all your favorites to your own board. Keep a binder full of magazine clippings. Snap photos with your cell phone. However you decide to do it, gather inspiration and fine tune your ideas of what you want your finished project to look like. 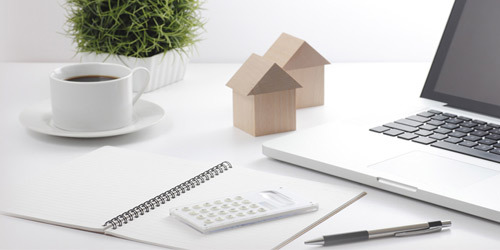 Determining a budget is a vital step in any home improvement project. If you're unsure of your lending options, click here to learn more about Financing a Home Improvement Project. Now that you've soaked in some inspiration and determined your budget, it's time to narrow down the options in your wish list and decide upon priorities for your project. Many people like to break their wish list into categories - "Must Do", "Should Do", and "Would Love to Do". That way, when we meet and go over your plans, we can see how many of the items in your "Should Do" and "Would Love to Do" list we can accomplish. You'd be surprised at how often we can make all your remodeling dreams come true! Once we've had a chance to meet with you and discuss your home improvement project, it's our turn to take your ideas and priorities and combine it with our expertise. 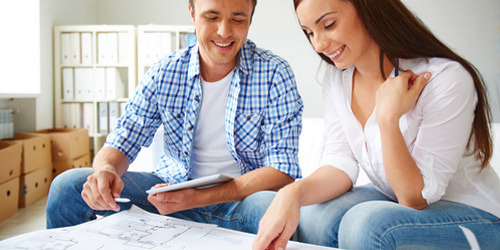 Together, we can come up with a truly inspired home-improvement project plan that meets your goals within your budget. The final step is the easiest. From the moment we enter your home all the way through the final clean-up, you can rest easy knowing that your home is in good hands. It's the Michael's Homes Difference and it extends to every job we do. Our home renovation projects are as diverse as the clients that hire us. Our building projects accommodate a wide range of design styles and family budgets. If you've been dreaming of making some changes your home, let's talk. We're here to answer any of your questions and to help plan the perfect update to your home.